Habib University bid adieu to the academic year with a fun-filled, activity based festival called the HU Summer Fiesta. The event, held on Saturday, June 4th, was open to public and was tied in with Round 3 of Admissions, ending at June 21st. 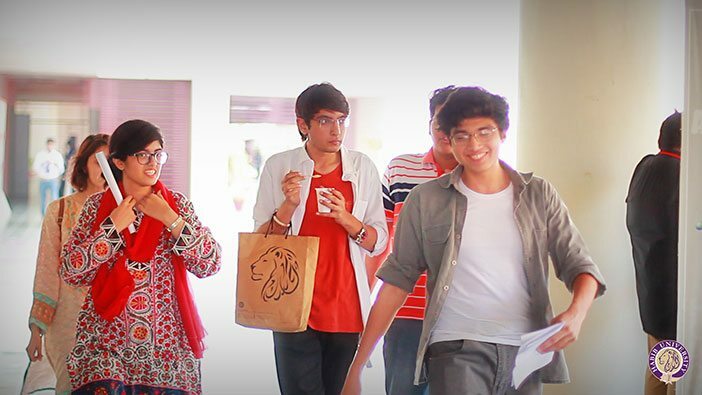 Not only was the event attended by prospective students and their parents, but was a great way to escape the scorching heat of Karachi through a host of fun activities planned and spread throughout the day. 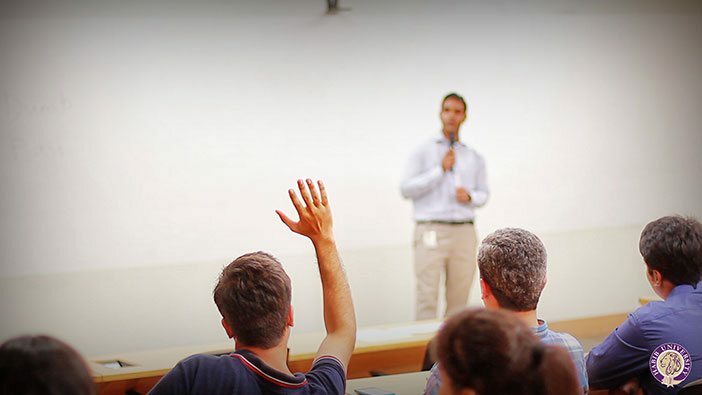 Participants, guests and prospective students at the HU Summer Fiesta were invited to attend seminars held by faculty members at Habib University, as well as being able to interact with the distinguished faculty. The enthusiastic attendees at each seminar learnt about the approach to education at the university, focusing on the interdisciplinary curriculum as well as program specific information. Several activities were set up for the attendees to learn about the global collaborations surrounding Habib University, and how they can benefit the students of HU in paving the way for their bright futures. The scholarship and financial aid programs offered at Habib University were discussed in detail for all those interested, with a special focus on how these programs can be redefined to cater to the needs of the students. Attendees were free to explore the campus, and discover all the HU has to offer, from its programs, facilities, its global network, the faculty base, and recreational activities. Guests started off their Summer Fiesta through the “HU Information Zone”, wherein they were greeted by the Recruitment and Admissions team to offer them first-hand knowledge of life at HU. 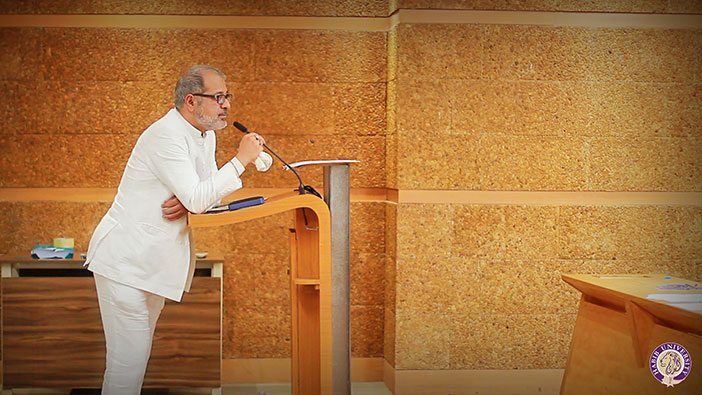 Simultaneously, guests were invited to the Nariman Irani Film Studio for a screening of the short-film “Blood Money”, a critically acclaimed short film made by celebrated director and faculty member at Habib University, Jamil Dehlavi. Attendees were also given a tour of the film studio and invited to learn more about the film equipment being used within, especially the Da Vinci color grading setup and the state-of-the-art Color Grading Room. Several lab experiments were held within the campus labs as well, specifically the Circuits lab, Energy lab and Physics lab. “The Scholarly World of HU” was explored through seminars held by HU faculty members Dr. Anzar Khaliq, Dr. Waqar Saleem and Dr. Nauman Naqvi, with each faculty member addressing the audience about program specific, captivating topics and an in-depth appraisal of how the liberal arts education system is integrated in everything that HU does. 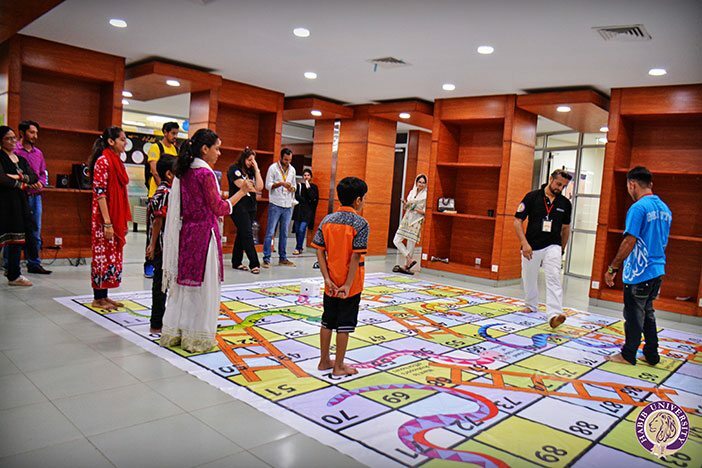 The HU Summer Fiesta also had several fun activities being held throughout the day, such as an exciting game of “Snakes and Ladders” held at the Student Center hosted by the Office of Student Life. The Student Center was converted into a DeStress Zone, with several activities and interactive games mapped out within, including a “Yohsin” centric dartboard and memory games. The Student Lounge was open to all, with a karaoke system set up, carom-board and pool table. Besides this, the Cassim Computing Lab hosted an epic lan party for the game Counter Strike; and to end the day with a flourish, a live musical performance was held by the band “Undercover”, featuring celebrated Pakistani musician Gumby.